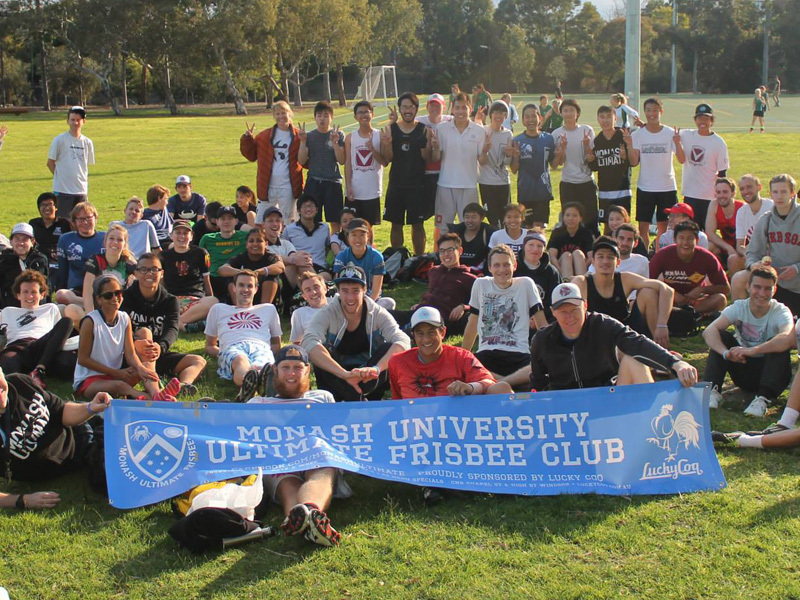 The Kings and Queens tournament is an annual event run by the Monash University Ultimate Club. It is usually held in Semester one and is open to anyone to play, regardless of experience or skill. Teams Are randomly drawn at the beginning of each round with even numbers of beginner, intermediate and advanced players on each team. At the end of the day, the male and female player with the most wins will be crowned King and Queen.